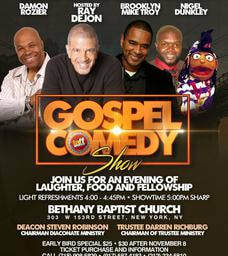 Laffaholics Gospel Comedy Series is a very unique way to present Stand Up Comedy at Churches, Community Centers, Senior Centers and more. Clean fun for all! Purchase your copy today for yourself, family, friends or your Church members while supplies last!!! 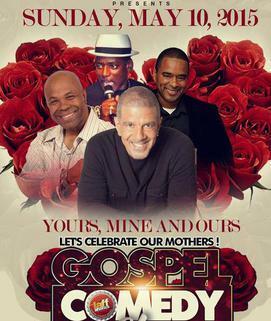 Ray Dejon has put together one of the funniest Mothers Day Gospel Comedy Show...It will keep you laughing from start to the end. 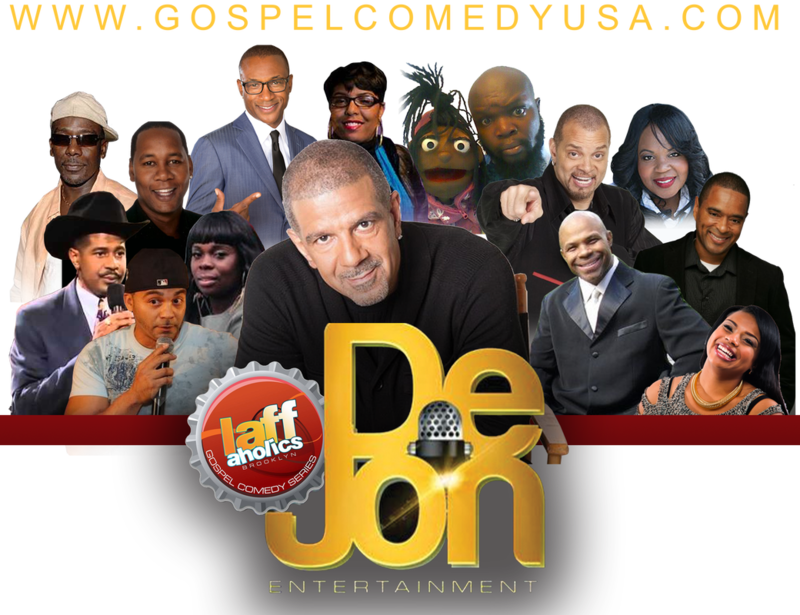 Ray Dejon has done it once again!! 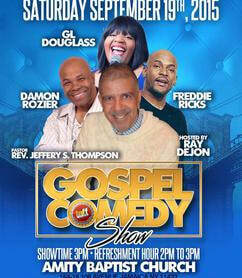 !...Along side Damon Rozier, GL Douglas & Freddie Ricks this Gospel Comedy Show will keep you laughing.